For real hyperbolic spaces, the dynamics of individual isometries and the geometry of the limit set of nonelementary discrete isometry groups have been studied in great detail. Most of the results were generalised to discrete isometry groups of simply connected Riemannian manifolds of pinched negative curvature. For symmetric spaces of higher rank, which contain isometrically embedded Euclidean planes, the situation becomes far more complicated. 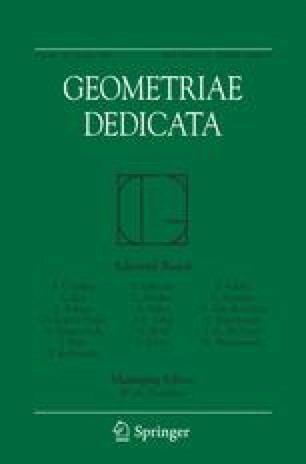 This paper is devoted to the study of the geometric limit set of “nonelementary” discrete isometry groups of higher rank symmetric spaces. We obtain the natural generalisations of some well-known results from Kleinian group theory. Our main tool consists in a detailed description of the dynamics of individual isometries. As a by-product, we give a new geometric construction of free isometry groups with parabolic elements in higher rank symmetric spaces.